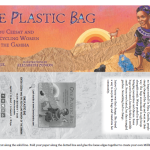 Have your children or students read One Plastic Bag? Is your child or classroom already doing an amazing, earth-friendly project? We want to hear from you! Let us know the good things you’re up to and we might feature you on the site. Share your story with us here by filling out our form. Link to an article published by Pockets Magazine with child-friendly facts and photos about The Gambia, West Africa. 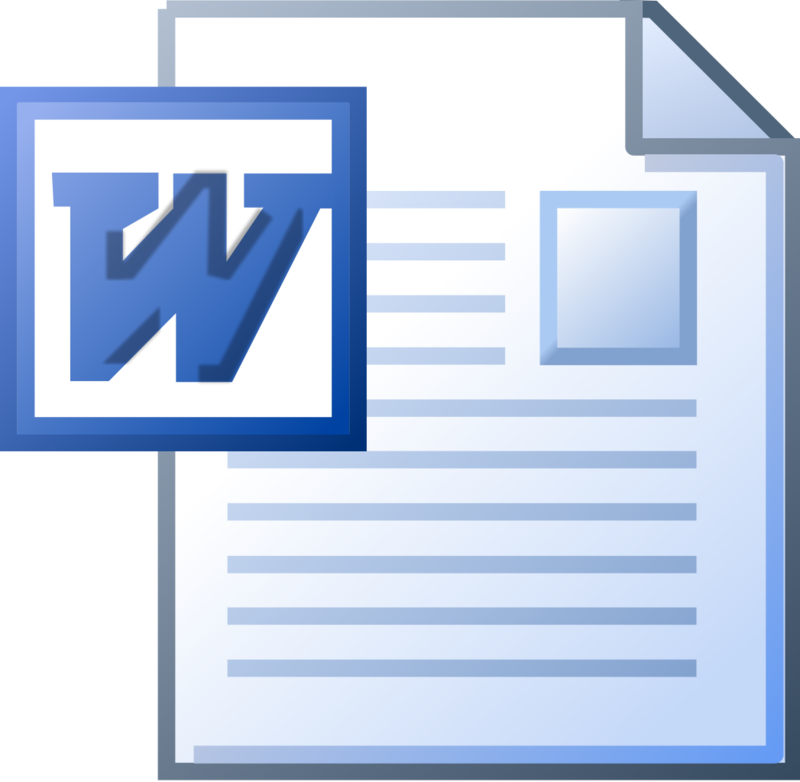 This presentation features slides with bulleted information about climate, school, food, language, and aspects of everyday Gambian life. Also includes photos and additional links. 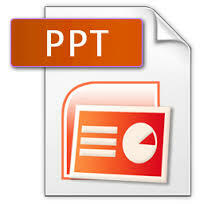 This PDF document includes statistics about plastic trash in America and beyond, as well as action ideas for kids to help the earth. 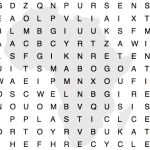 This simple word find game incorporates Wolof and English words from the book One Plastic Bag. A fun extension activity for PreK – Grade 3. In One Plastic Bag, Isatou Ceesay turns old plastic bags into new purses. You can turn old bags into something new, too! Follow these steps to make a jump rope. Linked to Common Core Learning Outcomes! This two-per-sheet graphic has cut and fold dotted lines so that students can print, cut, and fold to make their very own One Plastic Bag bookmark! Learn how to count in Wolof, and try converting these amounts of U.S. 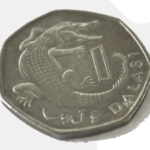 Dollars into Gambian dalasi. Involves addition, some multiplication or division. Grades 2-4. This 10-minute instructional video features Isatou Ceesay as she demonstrates how to cut, roll, and crochet plastic bags into beautiful purses. Earth Day contest guidelines – full guidelines coming in Feb 2015! Click for a link that will give you more information about our upcoming contest that will celebrate creative solutions to trash problems. 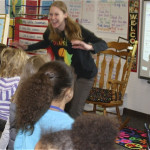 Would you like to invite Miranda Paul to visit your classroom? Check out the many programs she offers in her school visit packet. Explore a world of innovative ideas to upcycle, recycle, or repurpose plastic into usable items or beautiful artwork.